As climate change continues to impact weather norms, many areas of the world are already experiencing extreme droughts. 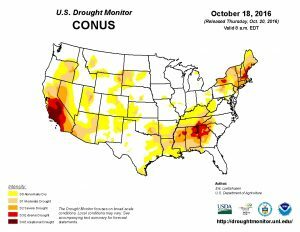 In 2016 alone, much of the United States experienced abnormally dry weather with many areas dealing with severe to exceptional drought conditions. Check out this great resource on drought data here: http://droughtmonitor.unl.edu/ In the coming years, weather extremes will continue to be an issue, and gone are the days of predictable weather. It is this weather variability, along with many other factors that we cannot continue to use potable water as conveyance for our waste. Composting toilets are a simple technology that can instantly reduce water usage in drought stricken areas, as well as create a more sustainable and regenerative type of waste disposal around the globe. In addition to saving water, composting toilets can actually improve existing water quality. Composting toilets benefits go far beyond just the building where they are installed. By reducing waste that is input into the waste stream, less material needs to be filtered out, which eases the burden on private and municipal wastewater treatment facilities. Instead of using leach fields, that have potential for groundwater contamination, composting toilets keep the waste contained until it has been broken down to a stable and safe material. In addition to improved water quality, the reduction in volume to municipal systems, has the potential to save municipalities millions. As they operate now, municipal wastewater systems are tasked with cleaning water from every building in the local area. Depending on the age and size of the wastewater system and the location, the system will eventually need to be increased in size to handle growing populations or repaired. If even a portion of standard toilets could be changed over to composting toilet systems, cities and towns around the world could reduce their wastewater budgets and perhaps use that money for beneficial social equity projects. Composting toilets are a simple technology that can reduce the strain on municipal water treatment systems, reduce groundwater contamination and leave more water for drinking. Fact: If you are thinking about pursuing the Living Building Challenge, composting toilets are one of the easiest and least expensive ways to achieve net positive water to meet the requirements of the program. You might be saying “Yes, I know that composting toilets reduce water use, but they gross me out and I don’t want a port-a-john in my home or office.” Right, there’s a stigma associated with composting toilets that we need to overcome in order to fully utilize the technology, but I assure you, it’s far from a portable toilet or outhouse, and if installed correctly, doesn’t smell any worse than your flush toilet. In fact, some composting toilet customers report less bathroom odor than they had with their flush toilets, due to the venting systems in the compost systems. Bear in mind that composting toilets have undergone over thirty years of research and development. The systems on the market today are a far cry from those of yesteryear and this isn’t just a hole in the ground. When considering composting toilets, you’ll want to speak someone knowledgeable, and not just anyone. Some installers and so-called experts will only recommend one brand of composting toilet, however that system might have known flaws, or, just not be right for your application. 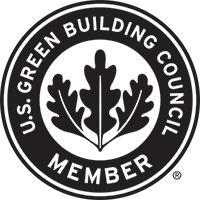 You’ll want to be sure to consult with an industry professional who understands your local plumbing codes, design constraints and budget to provide you with the best options for composting technology. How Do Composting Toilets Work? 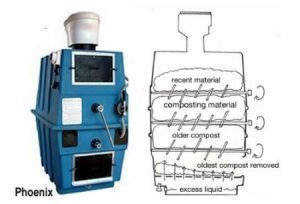 So how does a composting toilet actually work? It’s honestly quite simple. Instead of your typical toilet, which uses water to flush waste to a septic or city sewer system, a composting toilet uses gravity and a storage unit located in a basement or facilities area. Over time, solids, liquids, and toilet paper that are collected in the unit begin to break down into compost. Wood shavings are added as a carbon source and bulking material to control moisture, eliminate odor, and help keep the compost aerated. Some systems also have mixing levels which allow for better ventilation and quicker breakdown of solids. Most systems are also installed with ventilation fans which aid in aerating the compost, evaporating moisture, and removing any potential for odor. Some systems also separate urine (called urine diversion) which further reduces moisture and smells. 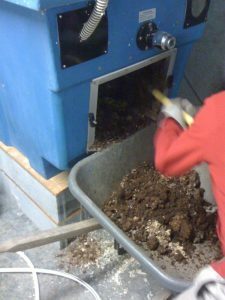 Once the compost has matured within the unit, the material can be harvested and either returned to the soil, added to an outdoor compost pile, or removed from the site for use elsewhere. Typically, compost is harvested once a year to once every several years, depending on the type of unit and usage. When harvested, the waste has been reduced by up to 85 percent of its original volume. 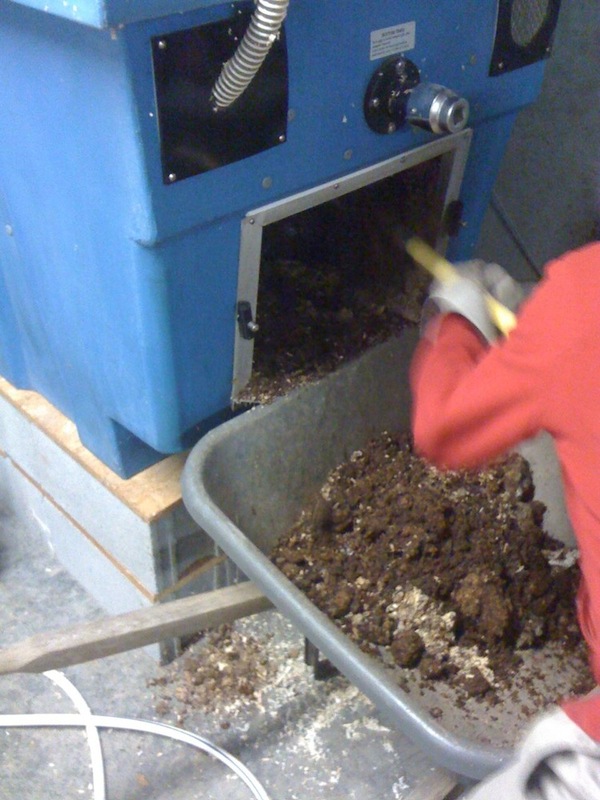 In addition, once fully processed, the material is stable, odorless and resembles ordinary gardening compost. Not to mention, we loose precious topsoil every year, creating compost can help build back that soil. Right now, wastewater treatment costs continue to rise as many cities and towns are building new facilities to keep up with increasing demand, or, they are paying to maintain old and failing infrastructure. 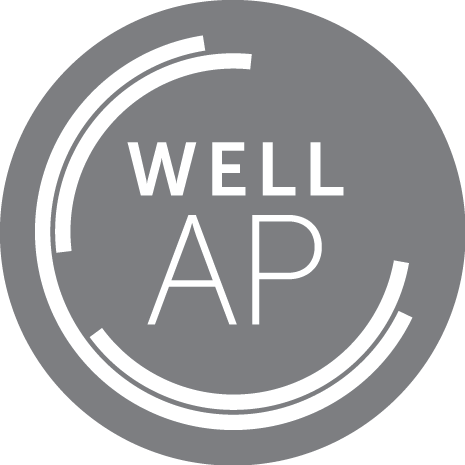 Excess nutrients discharged through sewer systems and septic systems continues to be a major threat to water resources. The biggest contributor of nutrients in wastewater is what we put down the toilet. Composting toilets are an excellent way we can help to protect the environment, capture nutrients, and reduce infrastructure costs. Why Should I Install Composting Toilets?